Senegal is one of the poorest countries in the world, ranking 170 out of 187 in the UN Human Development Index. With an estimated 54% of its population living below the poverty line, high unemployment, and high concentrations of rural poverty, Senegal faces severe challenges. The country’s agricultural production only covers around 52% of the country’s total food needs and malnutrition is becoming increasingly common. 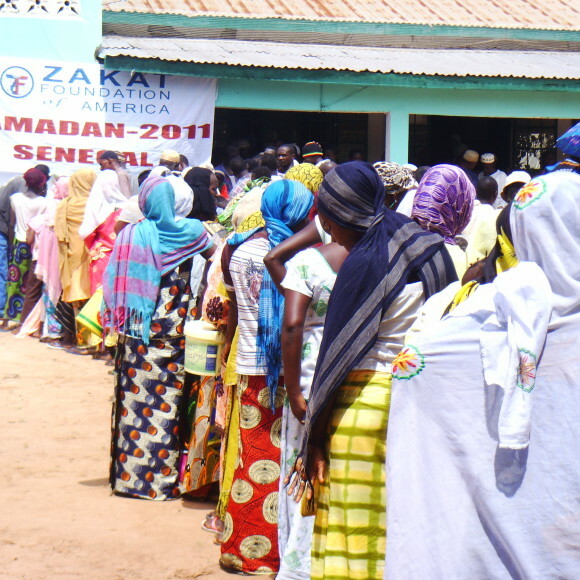 Senegal’s limited healthcare system and weak social services conspire to deprive much of the population of adequate food and education for themselves and their children. 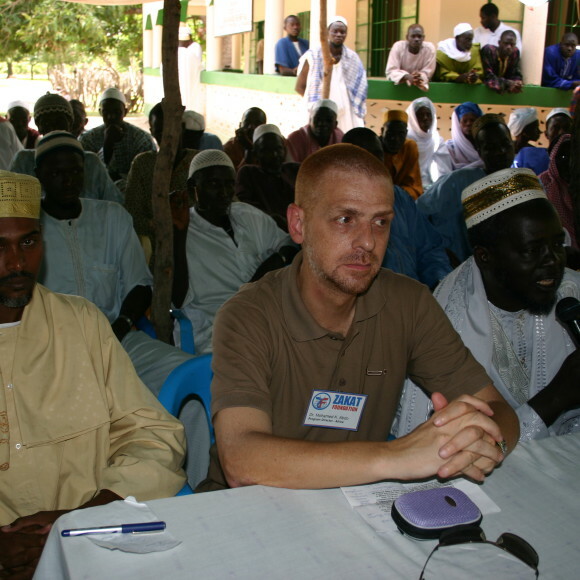 However, despite these challenges, Senegal maintains a fairly well-established democratic form of government, and is typically active in international and humanitarian efforts in the region. Further complicating the situation, a prolonged, low-level separatist conflict in the southern Casamance region continues to claim lives and displace people. 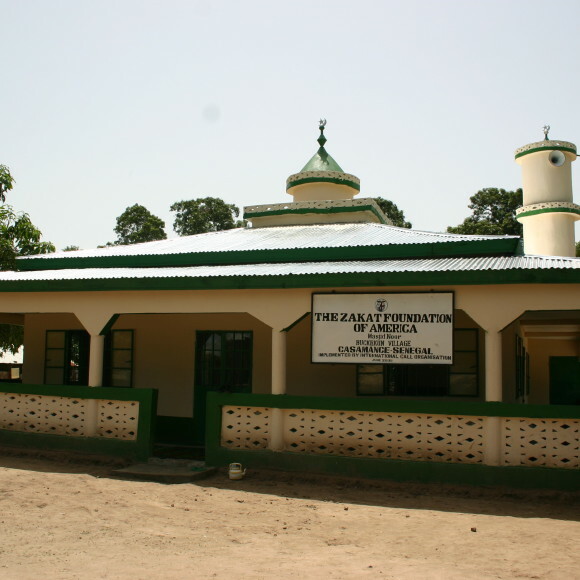 In Senegal, Zakat Foundation of America delivers food to needy families during the Ramadan and Eid holidays, and has also renovated or constructed mosques for a number of different communities.